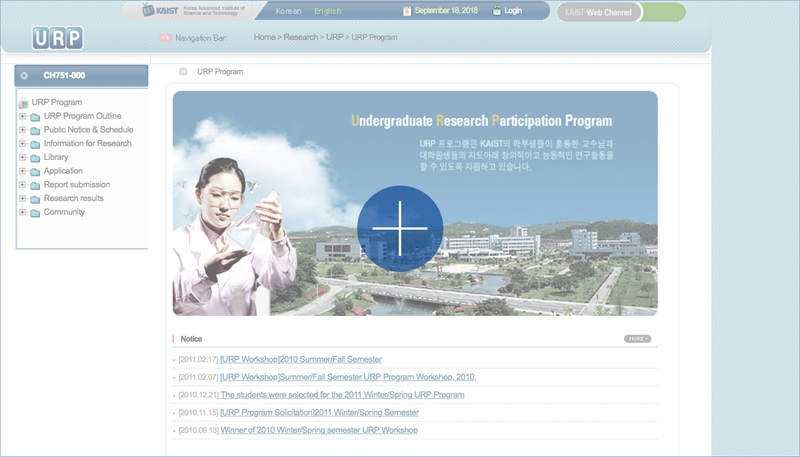 The URP program offers undergraduate students the opportunity to gain practical research experience under the guidance of advisors and graduate assistants. The URP program provides funding for undergraduate students to pursue creative, dynamic research activities under the guidance of advisors and graduate assistants. Through the URP program, undergraduate students can gain research experience by participating in research led by their advisors and graduate assistants, thereby fueling their passion to learn and grow.